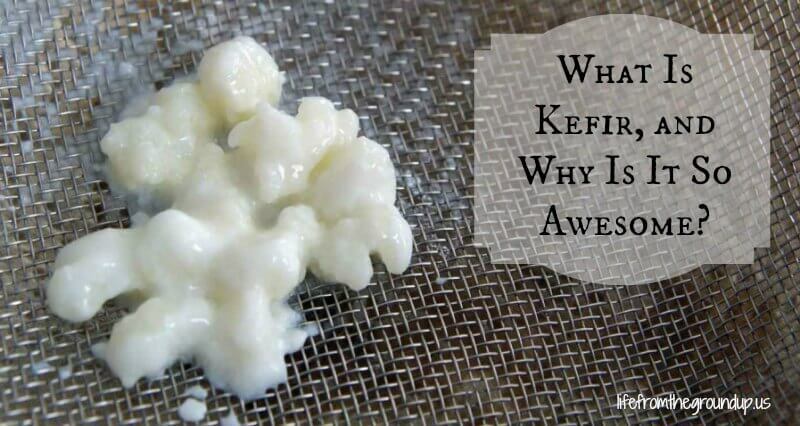 What is Kefir, and Why Should You Love It? So really, what is kefir? That’s a question I had too, about six months ago. Of course, that didn’t stop me from picking some up online from a lady that had extra… but sometimes I’m impulsive when it comes to food and trying new things. Nobody really knows where or how kefir came to be, which adds to its air of mystery, though it’s generally accepted that it originated somewhere in the Caucasus region. Probably a long time ago. It’s associated with quite the story of intrigue and romance – it’s said that a couple Russian brothers wanted some kefir grains (more on those later) in order to produce their own for the public (kefir was very rare and a delicacy), and the only one that had the grains was some prince. The brothers sent a young female colleague to try to charm the grains out of the prince. Didn’t work, so she left. Or at least tried to. On her way back, she was captured by the prince, who held her in the hopes of marrying her. She didn’t back down, and eventually the brothers were able to put together a daring rescue mission. After she escaped, the prince was brought before the tsar, who determined that the price to pay for the kidnapping was ten pounds of kefir grains. I like when my food has a backstory. But that didn’t answer the original question. Sorry I got off track. So what is kefir? In very simple terms, think of it as a thin yogurt. Like yogurt, it’s a fermented dairy product that’s loaded with probiotics, and also contains significant amounts of B12, calcium, K2 (which is usually seriously lacking in most people), thiamin, folate, and a variety of other vitamins and minerals. However, kefir has a much higher number of probiotics than yogurt. The number of different strains (types of beneficial yeast and bacteria) can be up in the 30s, versus only about 4-5 for most yogurts. And the active count (remember seeing that on yogurt containers?) can be in the tens of billions, as opposed to only a few billion in yogurt. And the real kicker is that the probiotics in kefir can colonize your gut; meaning, they take up residence instead of just passing through, strengthening your internal defenses while they’re at it. And since most of the lactose is already “digested,” even lactose-intolerant people can generally consume it. So, yeah, if you want to call it some kind of superfood, go ahead. It sure isn’t anything to look at, but it packs a punch. Since it’s thinner than yogurt, people usually drink it instead of eat it with a spoon. It’s pretty tart, and also has a touch of fizz, because it’s very mildly alcoholic (don’t try getting drunk with it though – you’ll need to drink more than you care to). Probably doesn’t sound that appealing, and I’ll be honest, it’s not like drinking a milkshake. But if you mix it into a smoothie, you don’t even notice. You can also use it in dressings and other sauces, strain it further to make a sort of cream cheese, and even turn it into ice cream! Really, life doesn’t get a whole lot easier than making your own kefir. It’s not like yogurt, where you have to keep it nice and warm for 12 hours. For kefir, you put the grains and some milk in a jar, and let it sit on the counter overnight. Boom, kefir. After you add the milk to the grains and let it sit out for a while, you strain the kefir into a cup or jar, and put the grains back into fresh milk to start the process all over again. If you’ll be away for a while, put it in the fridge to slow the process down. Long-term, you can even store the grains in the freezer or dehydrate them, but I’ve never tried. Just don’t leave it on the counter for a long time (and we’re probably talking a week, at least, so don’t freak out if you forget about it for a day or two) without replenishing the fresh milk, or they’ll suffocate and die. And we don’t want that to happen. One of the nice (and weird) things about the grains is that they’ll increase in size and quantity over time, which means you can pass your extras along to all your friends and family until everyone you know is drinking kefir! For more information, see the links below! I agree with the metal sentiment, as I’ve heard the same thing, but I haven’t had any problems using a strainer. 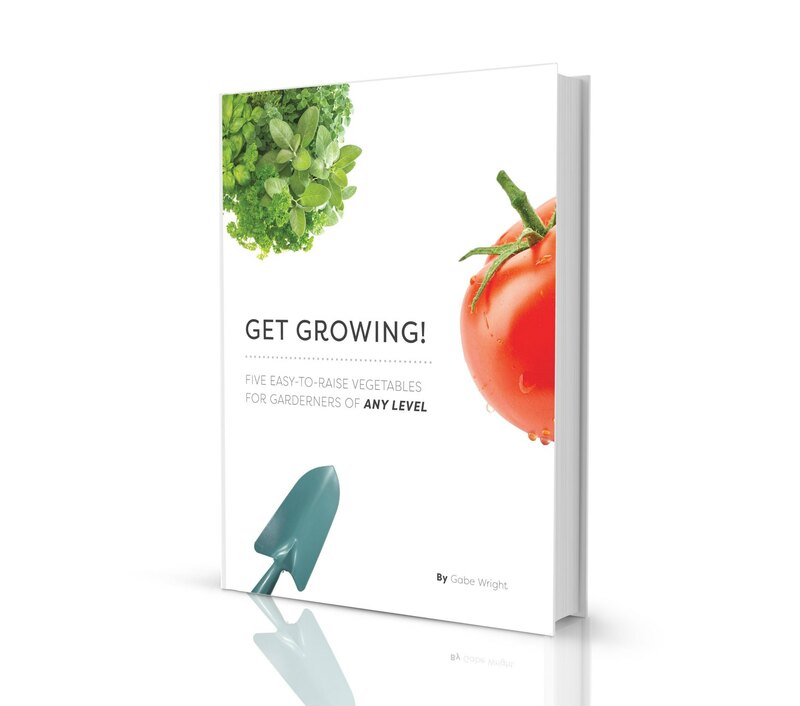 I obviously don’t let it sit in a stainless steel container, but the strainer hasn’t caused any issues – it’s in there for less than a minute, when it comes right down to it. Nice and informative article. very useful for me. Thanks for sharing this blog. I’ve always heard of kefir but never really knew exactly what it was. 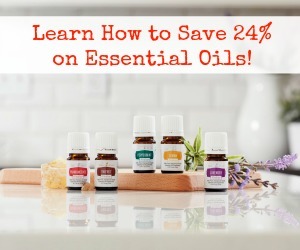 Thank you for sharing this info with the public – it would be great if more people knew about this fabulous gut-friendly food! Can goat milk replace cow milk? It absolutely can. I’ve heard it’s actually healthier with goat’s milk but I don’t have any links to share to verify. 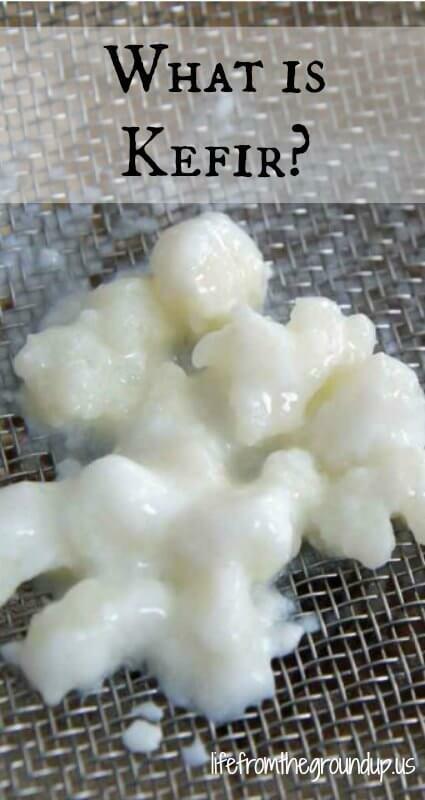 I use goat’s milk and it makes beautiful kefir. I’ve never tried it with goat milk, but it should work the same for any animal-based milk (not the same for things like soy or almond milk).